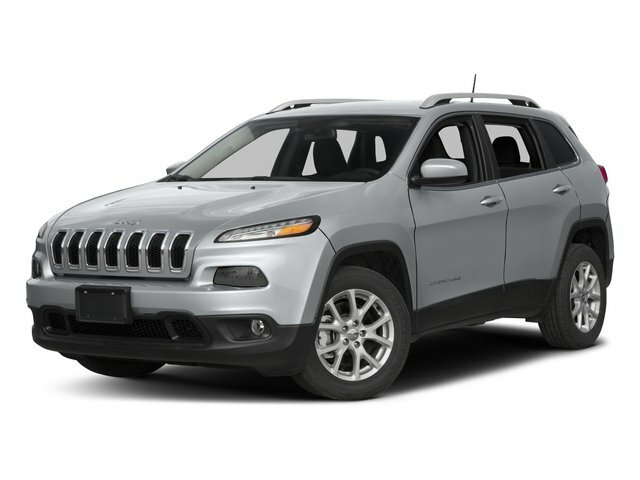 Description Jeep Cherokee 75th Anniversary Edition 2016 MOON ROOF, BLUETOOTH, BACK UP CAMERA, USB/AUX, 4x4, Power Front/Fixed Rear Full Sunroof. The Ganley Nissan Difference!! Our Customers Recieve: Free Service Rentals, Free Service Valet and Free Car Washes! Call our team at 440-449-9500 with any questions!